Home / Blog / How to choose a puppy dog collar? How to choose a puppy dog collar? Choosing the right puppy dog collar is extremely important. Your first collar will be your dog’s first experience of wearing a dog collar, so you want it to be a good one. There are lots of choices of puppy collars and leads on the market with variation in prices. Below are some considerations to help you choose the right puppy collar for your dog. There are lots of styles of puppy collars on the market from rolled leather to fancy fabrics. First and foremost, you should select a puppy collar that will be comfortable on your dog. For comfort a flat dog collar is best, this will of course vary by breed with some requiring specialist type collars like a martingale collar. We recommend supervision when your puppy first wears its collar as nosey puppies can get into all kinds of bother. A breakaway collar (in essence a cat’s collar) can be a good option if your puppy spends any time unsupervised. A breakaway collar is not suitable for walking and a normal dog collar should be used. With so much choice it can be hard to pick, and often personal preference takes over. When considering a puppy collar, you should think about your puppies needs. A small dog will need a lightweight material so leather may not be the best option. You should choose a soft material that isn’t abrasive on your dogs’ neck. 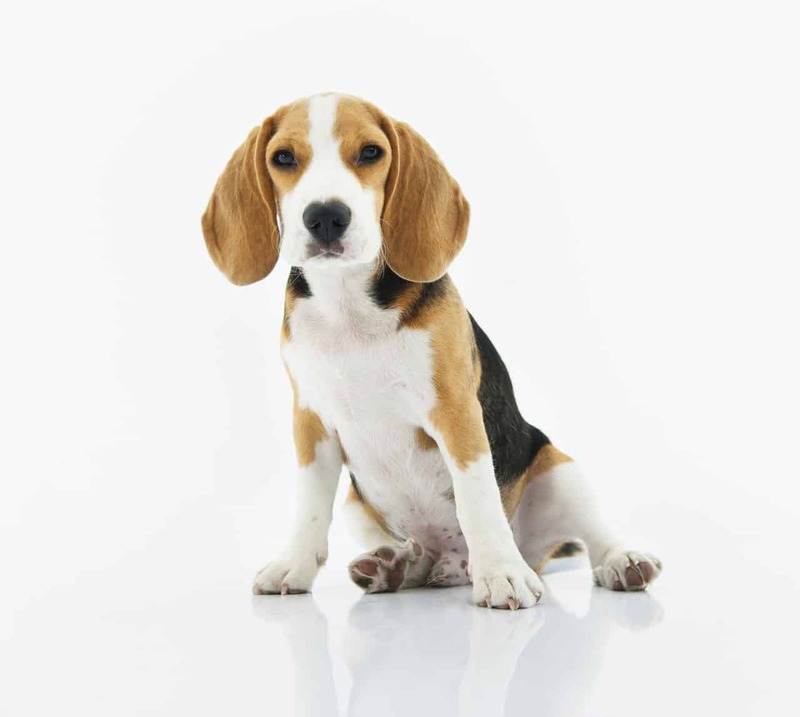 Consider your dog’s hair, a short haired puppy will need the softest material you can find. Fabric collars can be a good option and a breathable fabric is even better. Your dog is likely to get very dirty (breed dependent), so pick a puppy collar that can easily we washed. Fitting a puppy collar follows the same rule of thumb as fitting a normal dog collar. You want the collar to be comfortable yet tight enough that your dog won’t slip the collar whilst out on a dog walk. To understand how to fit a puppy/dog collar properly read our article on the subject here. Unless you are very lucky, your puppy is unlikely to enjoy wearing a dog collar for the first time. As such you should introduce the puppy collar in stages, rewarding positive behaviour along the way. Introduce the collar to your dog. Place the collar in front of your dog and any sniffing or interest should be rewarded with a treat. Once your dog is comfortable being around the collar you can move to placing the dog collar onto your dog. However do not fasten the collar yet. Let your dog get used to having the collar on them and reward them when they leave it on. Once your dog has got used to the feeling of the collar you can put it on properly and continue to reward your dog for wearing it. By following these simple steps (in your dog’s time, this may not be a five-minute job!) your dog will grow to like wearing its dog collar, the next step is to train your puppy to walk with its puppy collar and lead set…. You can opt for a cheap dog collar to get started, however your dog’s first collar may be a memento you want to treasure and so spending more could be sensible. 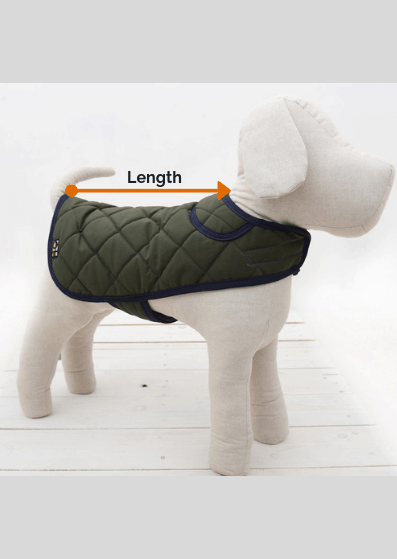 It’s also worth noting that once your dog likes a certain fabric or collar it is easy to upgrade sizes in the same brand (a cheaper product may not be the way to go if you want something special for your dog). To shop for ultra-soft and machine washable dog collars click here.